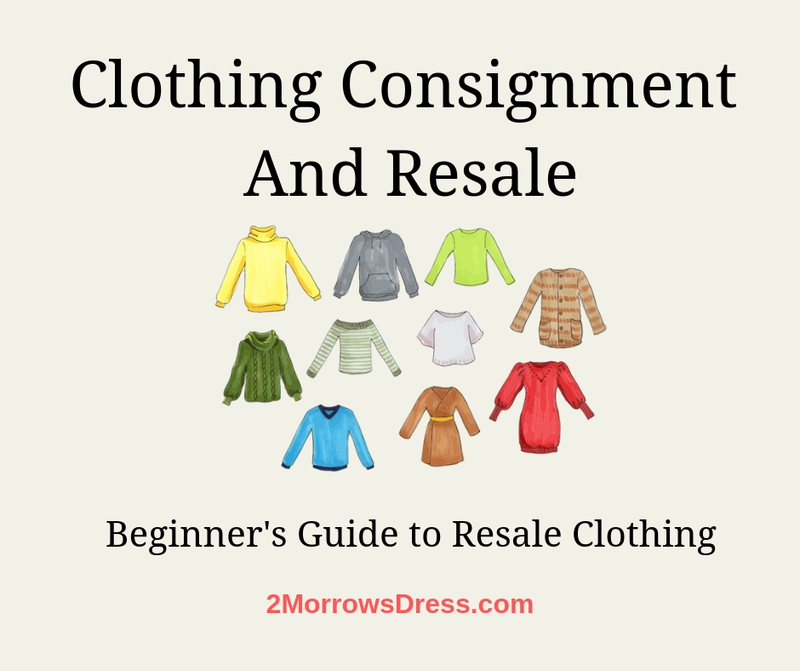 First, do not confuse consignment and resale boutiques with thrift stores. Thrift stores operate on donated items, and are great for furniture and costume shopping! 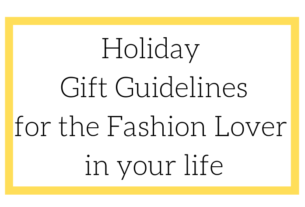 Whereas, consignment and resale boutiques offer current (or in some cases desirable vintage clothing) styles. Consignment stores offer the item’s owner a retail outlet for the sale, and the owner gets paid only after the item is sold. Some resale shops may purchase the item from the owner, then resale in the retail store. This makes a big difference if you are cleaning out your closet and trying to sell your items for instant payment. If you are looking for a wardrobe refresh, cleaning out the old to bring in the new, then definitely consider resale shopping! Most resale shops will offer you more in “trade” than cash out for your items. Find those current styles that just don’t fit right, wrong color for you, or you just have grown tired of them and trade them towards something exciting and new! Remember that resale shops are most interested in current styles and fashions currently in season. Most resale shops will not buy your summer dresses in October, or your winter clothing in April. Research what kinds of customers the resale shop attracts. If you are cleaning out your teenage daughters closet then visit a location near campus that caters towards teenagers. There are resale shops specifically geared towards college students, clothing and accessories for children, business men, and more! My favorite resale shops are small boutiques for 20’s, 30’s, 40-somethings with designer and high-end brands, such as My Sister’s Closet. As a buyer, it really does not matter if it is consignment or resale, it is your opportunity for a great deal! Resale shopping is a great way for you to get styles that are 1-2 seasons old and in near-perfect condition. The best part of resale shopping is the variety of brands available, hundreds of brands and manufacturers in one location with constantly changing inventory for a low price! 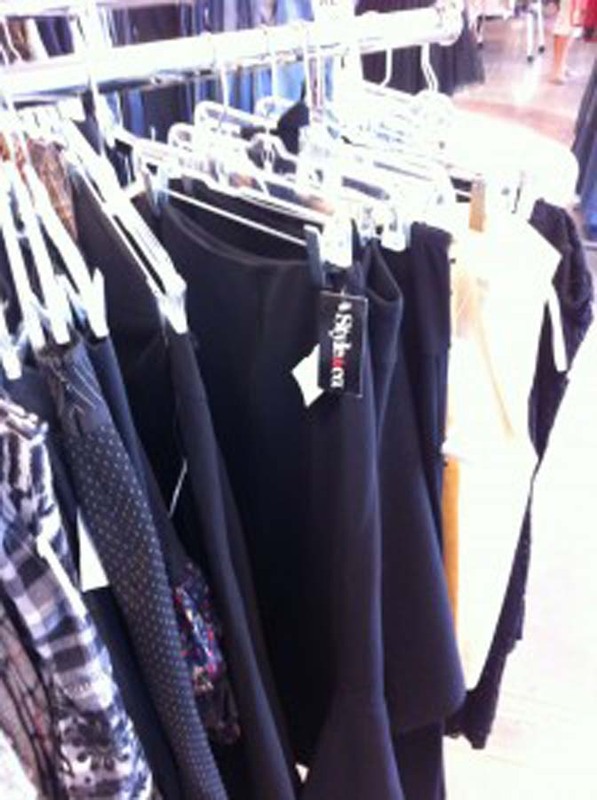 Resale shops frequently have items that are new with tags that are now a fraction of the original price. Buying for children is even easier. Babies and small kids outgrown their clothes after wearing a few times, if worn at all! And children are much easier to shop for on the internet. How often do you just buy the kids clothes without making them try them on? Save yourself some time, and browse sites like eBay or specialty online re-sellers while the kids are asleep! If you have not tried consignment or resale shopping, what is stopping you? Only a few stores will buy your dress on the spot for cash, so try Buffalo Exchange or a store that buys outright rather than consignment. Traditional consignment will sell it for you, but you do not get the money until after the item sells (and sometimes a few days after the sale before you can get your cash). The fastest way to sell your dress is probably Craigslist, at a very low price. How do I go about selling my dresses? Lori- Here are the basics to sell your dresses. If you have several dresses, you may try listing them on eBay and offer a discount if someone buys 2 or more dresses. Remember to take several photos and provide a full and accurate description.